Which HD TV Antenna should you use? Any HD TV antenna is designed to pick up certain channels and frequencies for the local area with very differing performance capabilities. Ultimately, it's aim is to deliver HDTV channels in crystal clear 1080p resolution without any tv pixelation. The performance and style that you will need from a hd antenna for your particular situation is a little open slather. 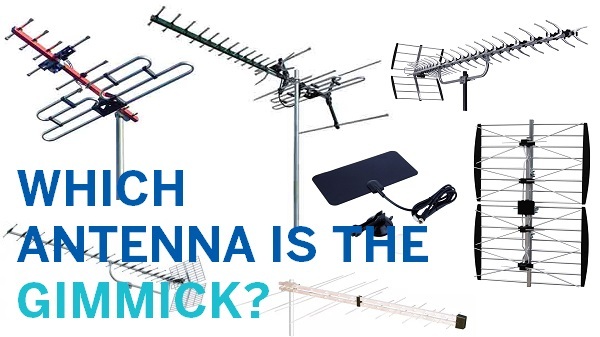 In some cases there may be a range of different Hd antenna brands that you can use; And in other situations - you may have the completely wrong antenna or an under-performing antenna. Which HD Antennas are the good ones? This is a common question we get asked and not a question that is easily answered. Unless you see and understand what a signal meter has read you a min. of 100 times in 100 x different scenarios - the technicalities of saying any one particular brand or model makes you right on one particular job but wrong on another. 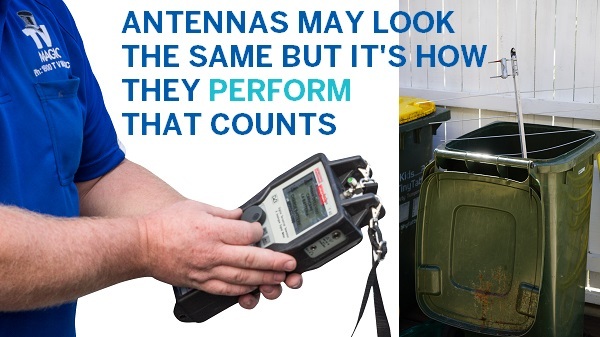 You see any hd antenna has the chance of performing successfully - it's just that some have as little as 5% chance and others have 95% chance. The region/area in which it is being used. Most people think that having more signal is best but in some situations having too much signal causes pixellation! Are you in a UHF or VHF/UHF zone? Is a 'booster' needed for your antenna system or not? How long is the signal going to last before you get tv pixelation? How high does your hd antenna need to be? Are you in a black spot area? Is there power lines between the premises and the transmitting towers? What other EMF sources are in the neighbourhood? Are birds going to break your hd antenna's elements within a few years? Are trees/buildings/hills/mountains or other obstacles in the path of the transmission? Are tree branches or shrubbery going to fall on your hd antenna or aid possums and wild animals to break it? 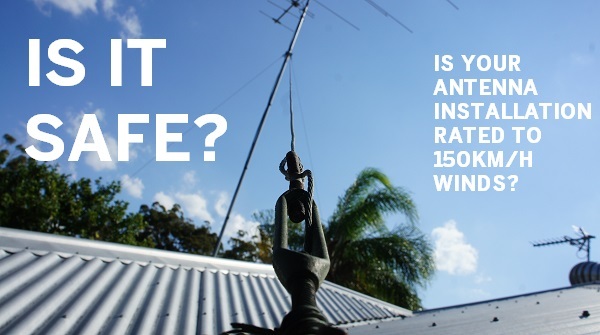 Is your roof accessible or suitable for the hd antenna that is intended to be installed? How much is it costing for the hd antenna? And how long is the signal going to last? What tv channels are desired by the viewer? At the end of the day, to guarantee any results - YOU need a digital signal meter and the know how to pull this off. You can expect to not only save yourself a lot of time but also a lot of money! - Yes! 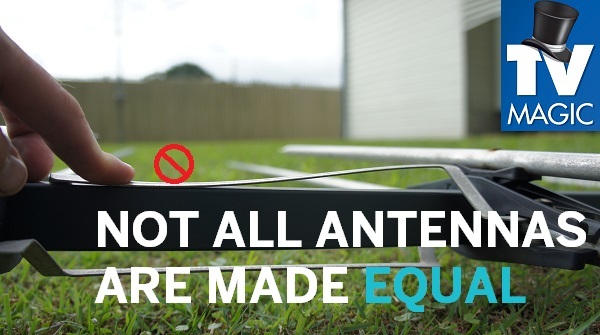 The antenna industry is not a DIY boundary. Builders, electricians, computer wizards & handymen all-over, often just need to get the experts in. 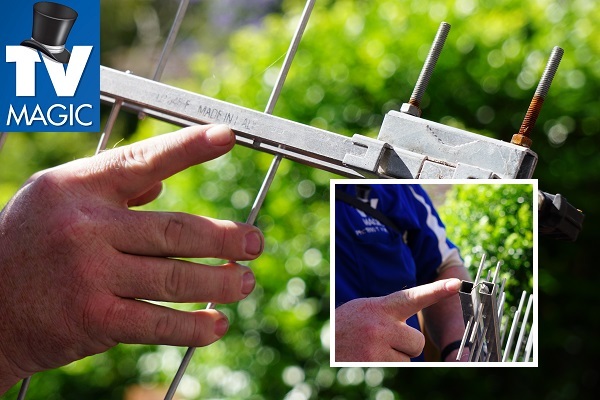 How long should a HD antenna last? Basically, 10-15 years minimum. Your system should be 99% fault free for this time. The Hd antenna and amplification or head-end should be feeding enough strength and quality of signal to all tv channels on all tv outlets so that there is no pixelation or clicking noises. 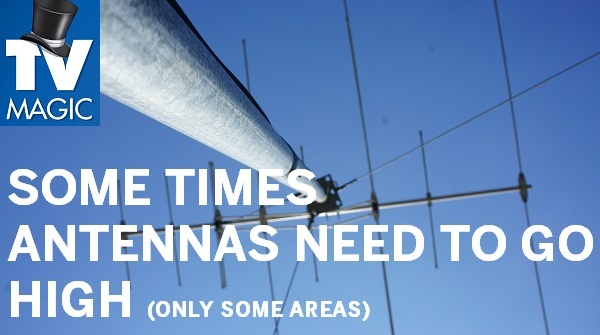 What is the antenna system's weakest point? A lifespan of 10-15 years otherwise you are wasting your money! Inferior HD antennas = less enjoyment & money from your pocket in the long run!